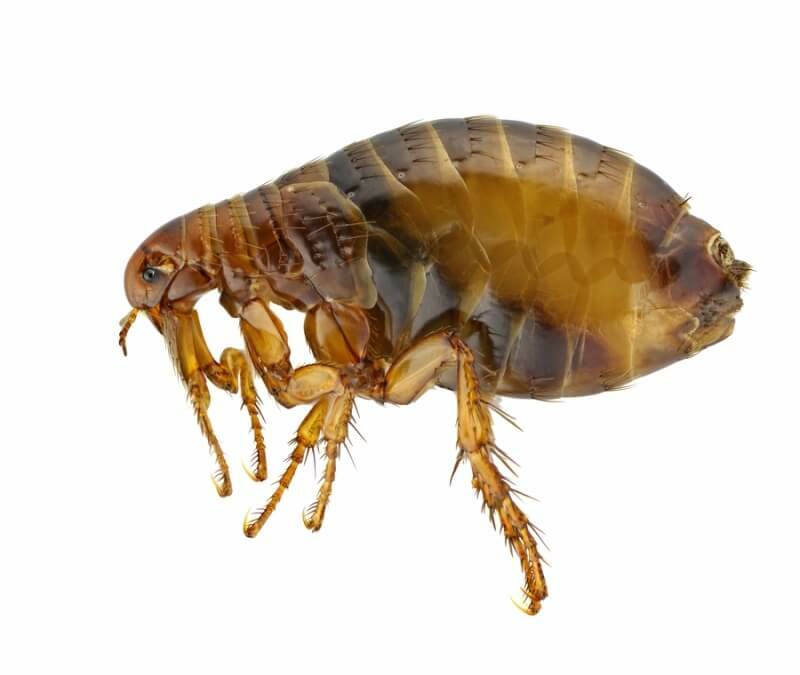 When fleas are introduced to the home or workplace they can very quickly become a major nuisance and embarrassment. Using inferior over the counter products to treat your own fleas can be costly and usually has little or no effect on the problem at large. At Pulse we use only the best products and techniques to quickly rid your premises of these annoying little pests. We never insist on 2 treatments like some companies and if a retreat is required it will be carried out at 50% of the original cost, although this is rare. If pets are involved they must be treated by yourself or vet prior to any treatment being carried out to the property.